Hello everyone! James’ Art Class Exhibition is right around the corner! 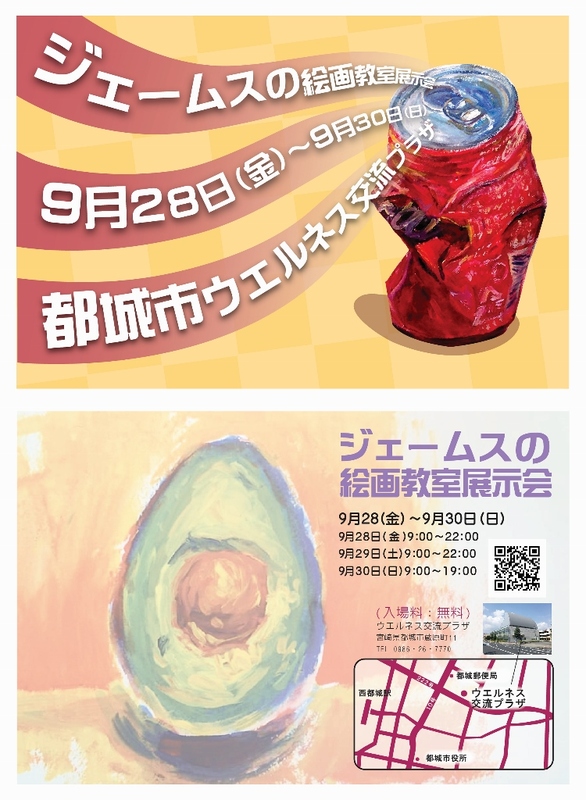 My students’ artwork, along with a selection of my own, will be exhibited. For all of you who can make it, please come and check out the work!